Looking for a reliable company offering garage repair? Here at Garage Door Repair Broomfield CO we’ve been doing this for quite a while, and we’re confident we can meet your needs. After all, you should be aware of the importance of your garage door. As a key point of entry, it’s very important to make sure it’s always in working condition. Your family’s security and safety should mean a lot to you, and that includes repairing your garage door if out of order. We can do this without costing you much money. Our experienced and well-trained experts will be happy to see what they can do and address your concerns. 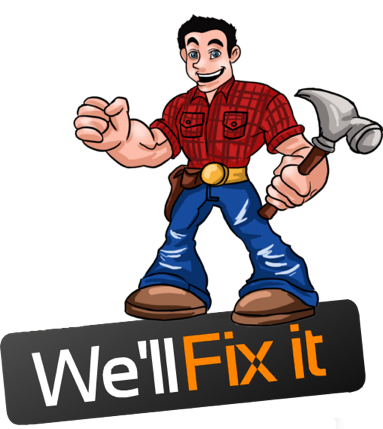 We are capable of sorting out all of your garage repair needs. If you have any questions regarding garage doors, we will answer them promptly and accurately. 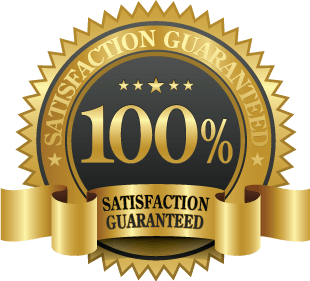 And when it comes to the repair itself, we can do it quickly and at the lowest possible cost, as we’ve learned in our years of offering garage repair in Broomfield, CO.
We’ve developed a good reputation as one of the top companies repairing garage door springs in Broomfield, CO. That should be reason enough for you to let us handle the repair instead of you going ahead and doing it yourself. You may save some dough, but wouldn’t you want to let our expert professionals make use of everything they’ve learned in the trade? Remember that do-it-yourself repair can result in accidents if you’re not careful, or also result in your garage door being more damaged than it already was. It goes without saying that you should bank on the pros when fixing garage door springs. Want some fast facts on garage door springs? Starting things off, these springs are found on the left of your garage door, and again on the right. You should have both these springs fixed or replaced, even if you have a problem with only the right or only the left. Tension for both the left and right spring should be equal. So having said that, you should replace not just one, but both springs and let us take care of that for you. We also are capable of replacing garage door openers. Each opener comes with so many parts, and majority are electronic in nature. Also remember that parts can vary, based on your garage door opener’s brand, or its type. We’re one of the go-to guys for the repair of garage door openers in Broomfield, CO, because of one main reason. We stock parts for various garage door opener brands, even the ones you may not have heard about. We’re the only garage door repair company you need when having your opener fixed. Give us a call – (720) 893-0838 !